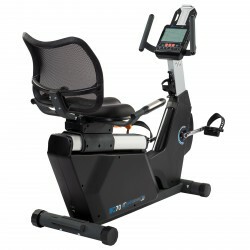 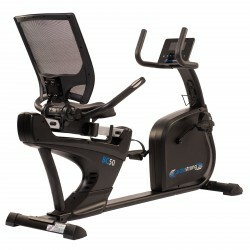 The high-quality Kettler exercise bike Ergo C10 presents the new Kettler Ergo series. 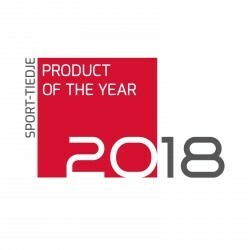 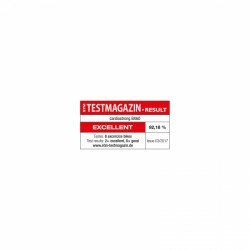 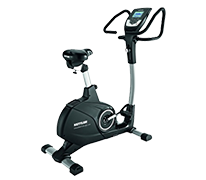 First-class workmanship, comfortable frame design, and wide-range programme features characterise the stable Kettler exercise bike Ergo C10. 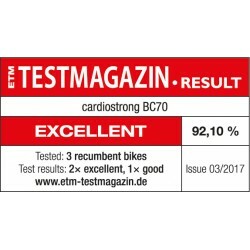 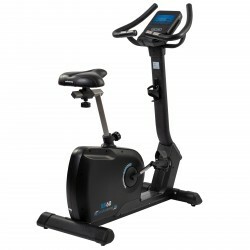 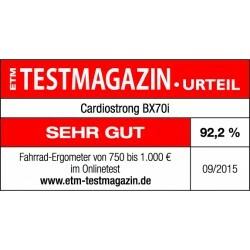 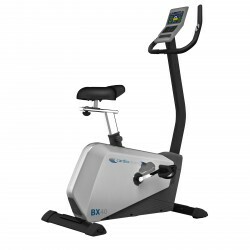 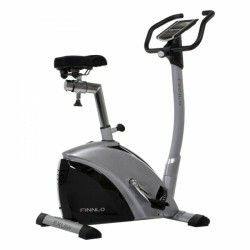 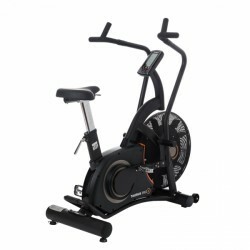 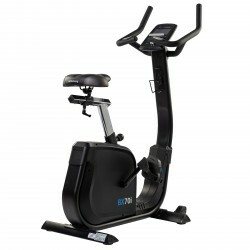 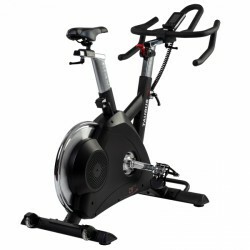 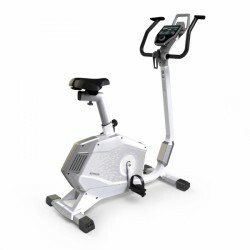 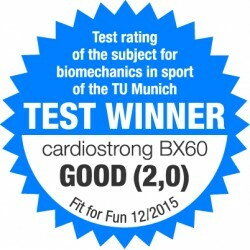 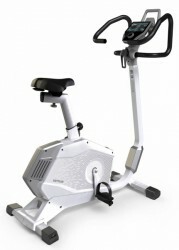 The exercise bike C10 offers high training comfort and surprises with newly developed technical highlights.